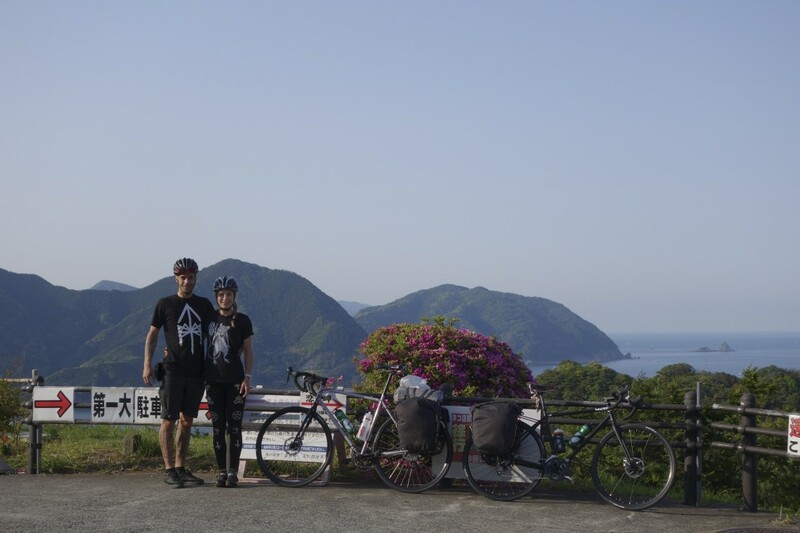 A few months ago Juliet Elliott and myself decided we should ride across Japan, it has been on the top of our places to visit list for quite some time. 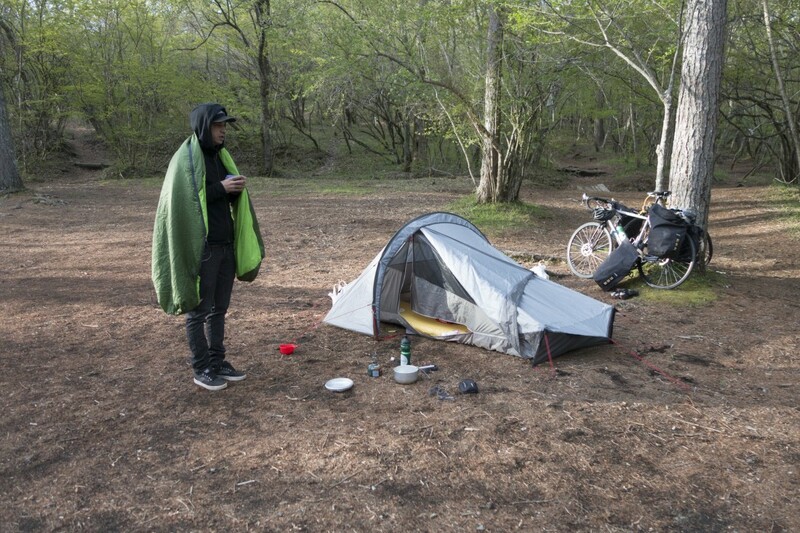 After a few months of planning, mostly on Juliet’s part we packed up our bikes and headed out. Charge Bikes were kind enough to provide us with a pair of Plugs for our adventure, Juliet had the jet black Plug 5 and I had the shiny pearlescent Plug 4. 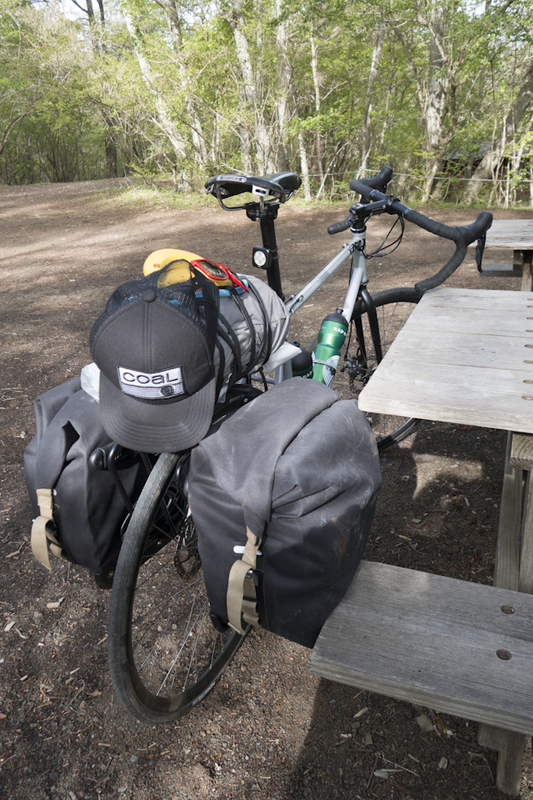 These are pretty much the ultimate touring bikes, they had all the relevant fixtures to attach panniers, water bottles, and were tough steel frames that could handle everything. 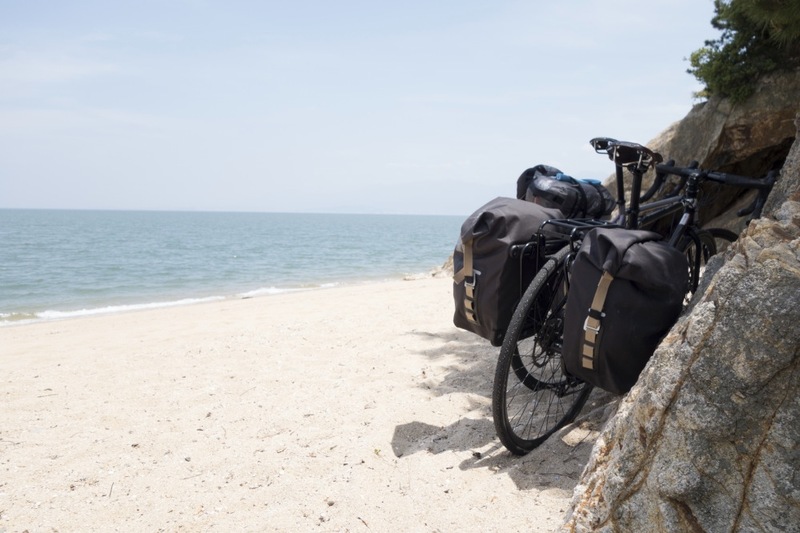 Most importantly for me they came equipped with disc brakes, something that comes in very useful when carrying a large amount of weight when defending huge hills.We packed pretty light and only had a pair of Brooks Lands End Panniers each, along with a lightweight 2 person tent. The trip was probably the most awesome adventure I have been on, every day I found myself waking grinning ear to ear. Whilst the rides were long and the climbs were hard we never stopped smiling, enjoying every mile. The three weeks we were there simply flew by, near the end of the journey we found ourselves counting back through the days and just could not work out where the time had gone. 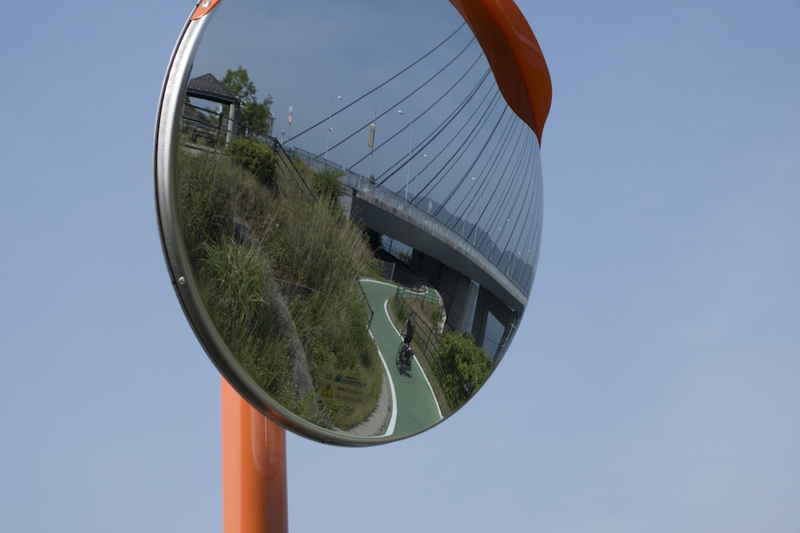 I was not a big fan of cycle touring, well to be honest I can’t really say that because I had not tried it, but my assumption was it is for old people that like to plod along slowly. I enjoy a faced paced life so was unsure how I would feel about it, that being said it turns out that I loved every moment and would do it again in a heartbeat. So get out there on your bikes, plan an adventure, home or abroad it does not matter you will enjoy it. Here are a few photos from the trip and also a video that Alex Rankin put together from footage we recorded. A big thank you to both Charge Bikes and Brooks for your support on this trip!